Puka is a Hawaiian word meaning, “hole.” Puka shells are considered nature’s beads because holes naturally form in the centres of certain varieties of sea shells, making them ideal for jewellery-making. Materials: Puka shells, with accents of Serpentine stone, Alpaca metal. CIAP is a non-profit civic association founded by and for artisans in 1992 to improve the living and working conditions of small scale crafts people. 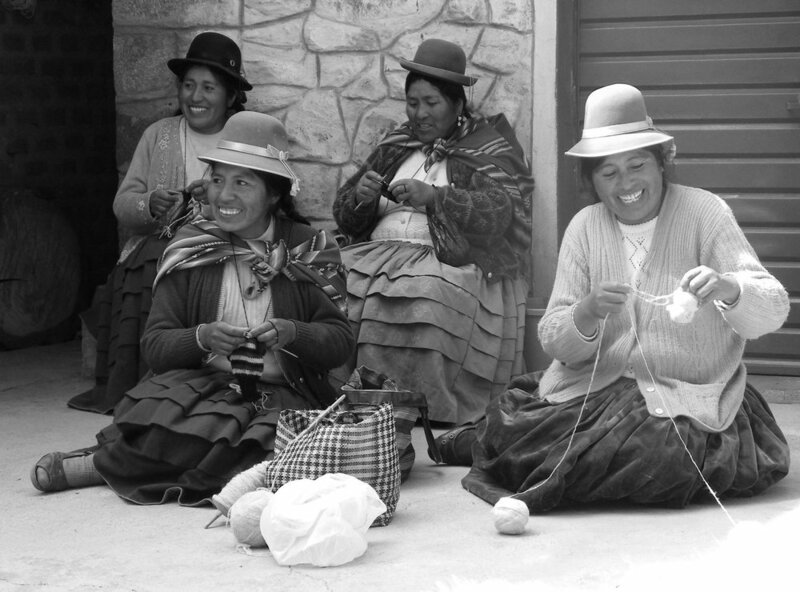 CIAP is made up of 21 artisan group members, representing 700 artisans from throughout Peru, including marginal areas of Lima, Ayacucho, Huancayo, Cuzco, Puno, Piura, Pucallpa and Arequipa.A democratic cooperative of artisan groups, CIAP allows artisans full participation in organisational decisions. The group's aim is to keep overhead costs low, to share responsibility so more income remains in the hands of the artisans, and to explore new markets. Benefits to members include health care, loan funds and advances, school supplies and books, training programs and technical assistance.